Off-Premise Catering in the NYC Area! Enjoy elegant catering at inspiring prices from Chez Vous, at the venue of your choice. Whether you’re entertaining 25 guests in a small backyard barbecue or 3,000 for a movie premiere, planning an outdoor wedding or an all-day business conference, Chez Vous will accommodate your needs, meet any challenges, and create a unique event anywhere you’d like to have it. If you are in need of a specific type of space ranging from museums to a spacious campground, let us know and we’ll direct you to a beautiful location. With our exquisite attention to detail, creative & personalized menus, and 20+ years of experience to make it all happen, our goal is to create one-of-a-kind events anywhere that you can imagine! 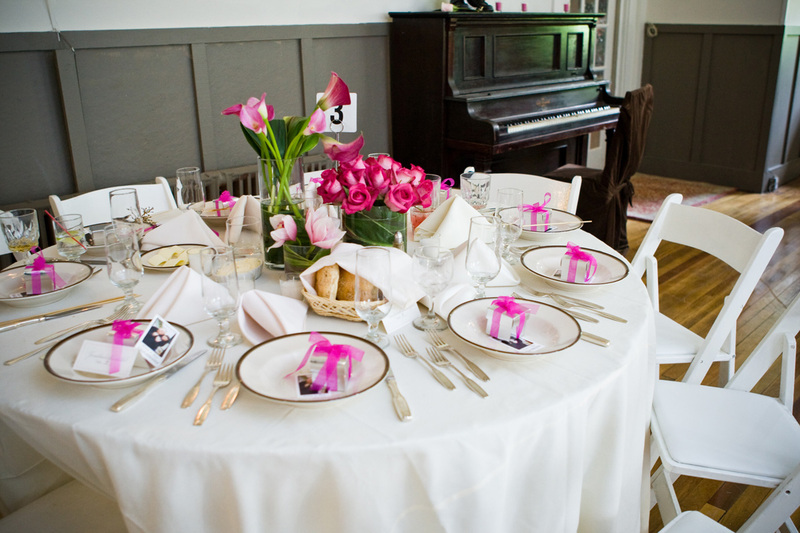 Staten Island caterers, Chez Vous catering and party rentals, proudly serves the entire New York City area. 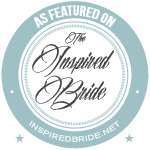 With over 20 years in the business Chez Vous proudly offers elegant service at inspiring pricing. Catering, Party Rentals, and Planning are available for Weddings, Sweet Sixteens, Birthdays, Baby Showers, Corporate Events, and any other gathering that requires great food and service. If you are hosting an event at your home or another unique location, let us provide the food, staff, tables, and chairs necessary to transform any space into an elegant environment.